Does your team work remotely? Are your colleagues scattered across several locations? If this the case, we have good news for you! 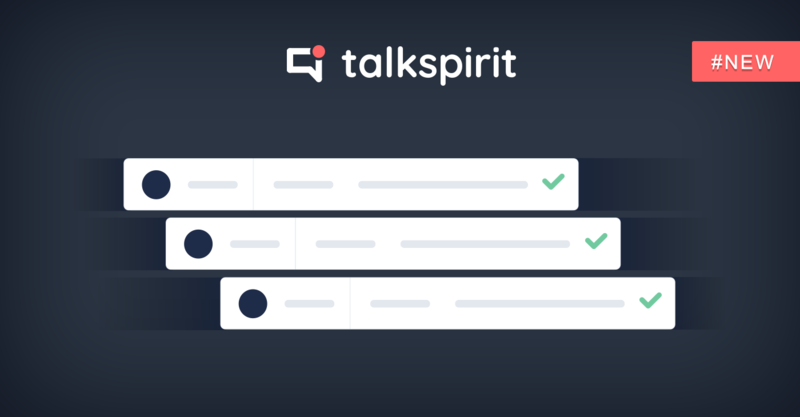 With the click of a button, you can now launch talkspirit video directly executed in Work Chat. 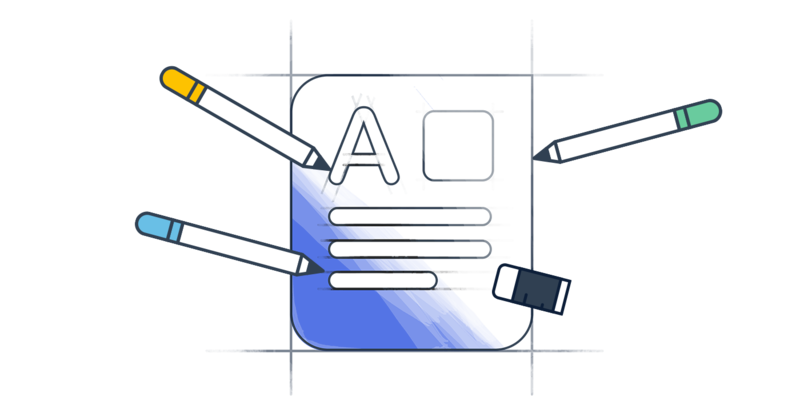 We’ve all experienced it every once in a while: accessing new, external application, sending invitations to your coworkers, them having to install new software only to, later on, realize that they do not have the required permissions to start. Only to ultimately change for a different application after 10 full minutes of full frustration. 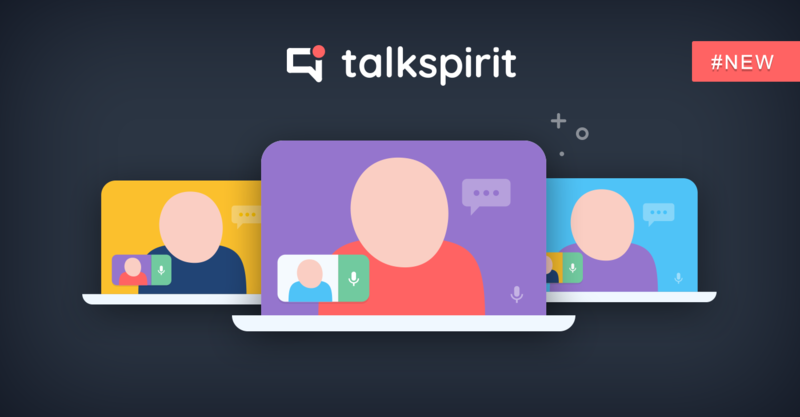 Well… That time is over now; introducing the all new video conference feature, directly launchable from Work Chat with the simple click of a button. No need to install any software or to leave the platform. 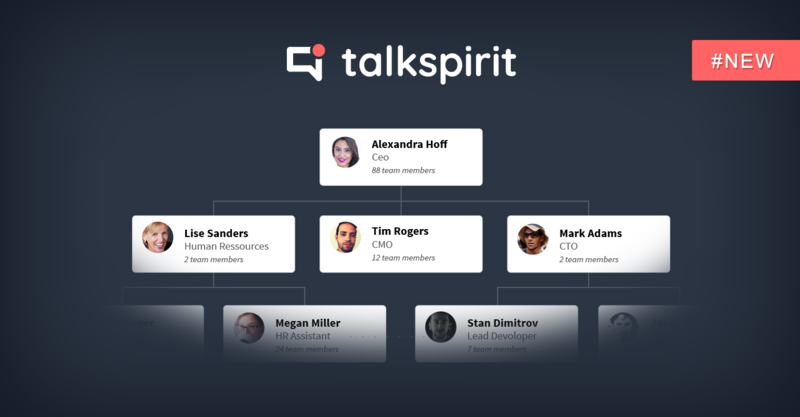 You won’t find a faster feature to call with up to 5 persons. Video conferencing is now enabled by default for all organizations. If this is not the case, ask one of your administrators to activate it from the “Videoconference” section of the Administration menu. PS: you will also find these options offered in both the mobile and desktop apps.